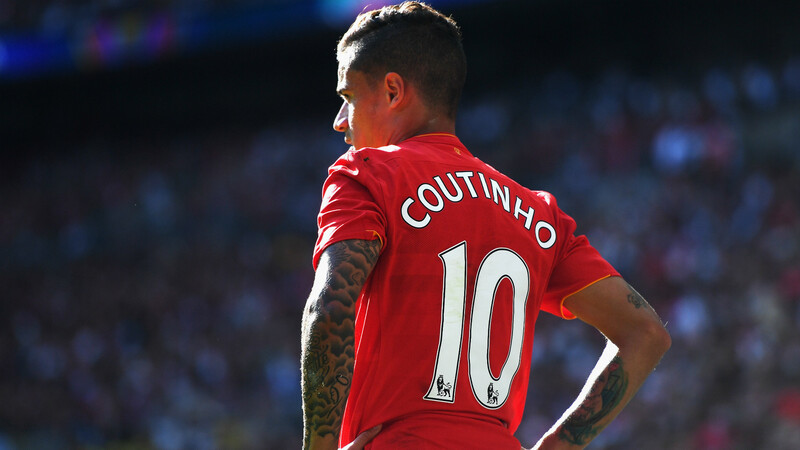 Barcelona have reportedly set Liverpool a 7pm GMT deadline to agree a deal for Brazilian playmaker Philippe Coutinho. Interest in Coutinho has been strong from the Catalan side ever since Neymar departed for Paris Saint Germain earlier this summer. Whilst Coutinho is not seen as a direct replacement for his compatriot, Barca officials are under pressure to bring in some fresh faces and contest Real Madrid both domestically and on the European stage. Andres Iniesta, Barca’s current captain, is edging closer to retirement and the La Liga giants believe Coutinho is the perfect replacement. As talk of a reported deal continues, Liverpool have been strong in their desire to keep the former Inter Milan man, despite a transfer request being handed in by the midfielder last Friday. Further bids from Barca over the weekend have since been rejected by Anfield bosses and it is now understood that a deadline for the move has been set at 7pm English time on Monday evening. Mundo Deportivo and RAC1 both claim that a deal for Coutinho is now almost ‘impossible and that Barca are more focused on completing a deal for Ousmane Dembele from Borussia Dortmund, whilst also looking towards Nice’s Jean Michael Seri.